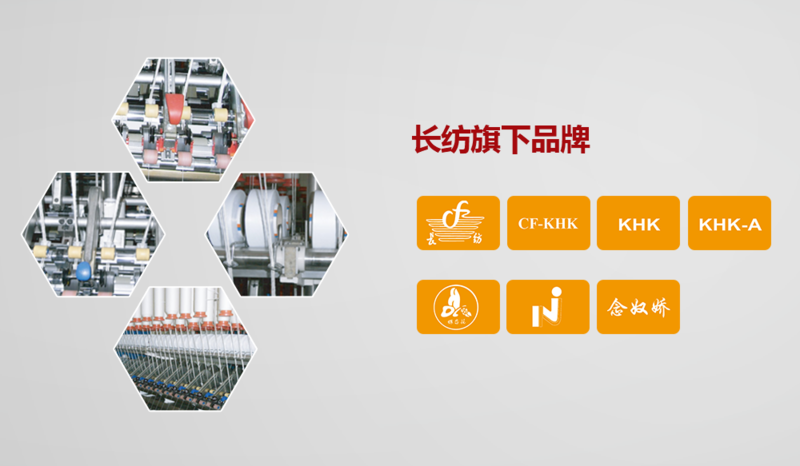 Applicable to the domestic and foreign various kinds of cotton and wool spinning machines to spin cotton, wool and cotton-type chemical fibers. It can spin yarn count of 10S-80S. Adding yarn guide equipment, it can also spin non-elastic yarn. 1. Unwinding roller is made of stainless steel compound pipe, with smooth surface and no fluff. And radial run-out ≤ 0.2mm. 2. Unwinding roller is detachable type, with convenient maintenance. 3. 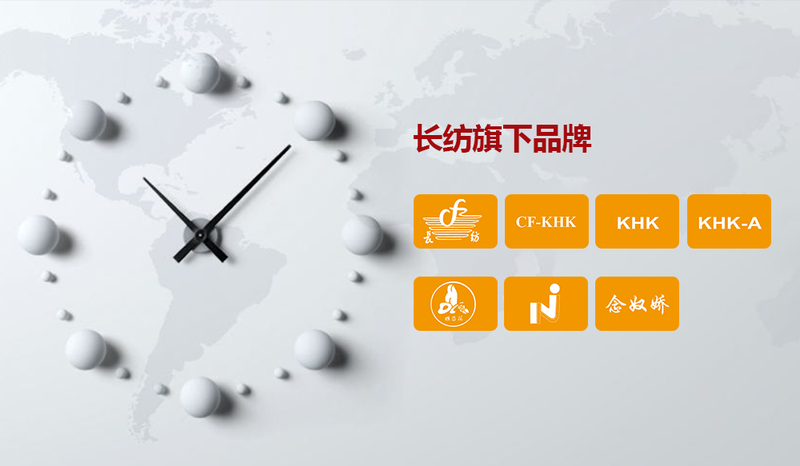 Driving mode adopts sprocket driving to adjust drafting times by changing process wheel. 4. Unwinding roller coupling shaft and bearing adopts oiling design to prolong service life. 5. Yarn guide wheel is option: yarn guide wheel picture attached. 2. After drawn out, the filament will be fixed by yarn-guide hook and it is convenient to install yarn-guide hook. 3. Spinning method: Arrange terylene or nylon filament on filament frame, control filament tension with tensioner (or yarn-guide tube), directly guide in front roller through yarn-guide wheel, combined with the drafted pure cotton sliver and spin to be core-spun yarn. Dual-core core-spun yarn device structure is combined by filament yarn and spandex core-spun yarn device structures. For filament yarn, add a set of devices in spandex core-spun device to control filament yarn to be actively fed. Filament actively-fed device consists of servo motor, control encoder, guide roller, tension controller and rubber roller, etc.